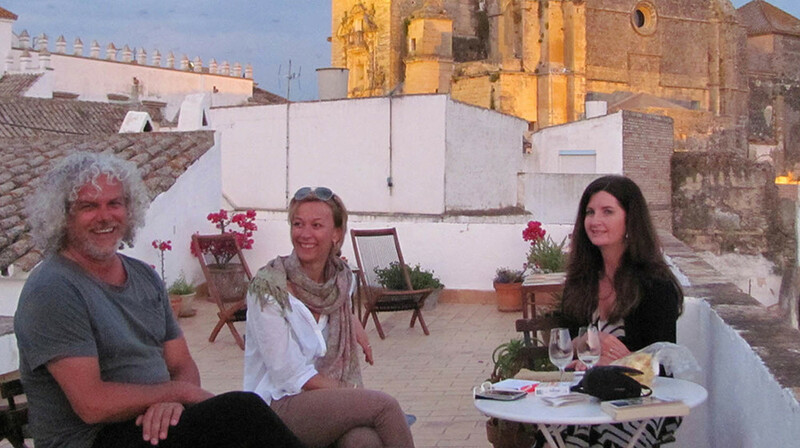 Stay in the best hotels, apartments and boutique B&B's in Andalucia during an unforgettable guided tour in Andalucia, Spain. 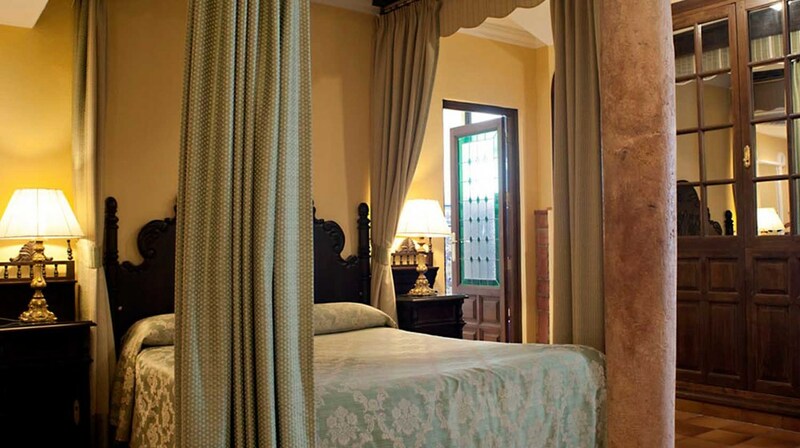 Stay in some of the best hotels, apartments and boutique B&B's in Spain during your tour in Andalucia. 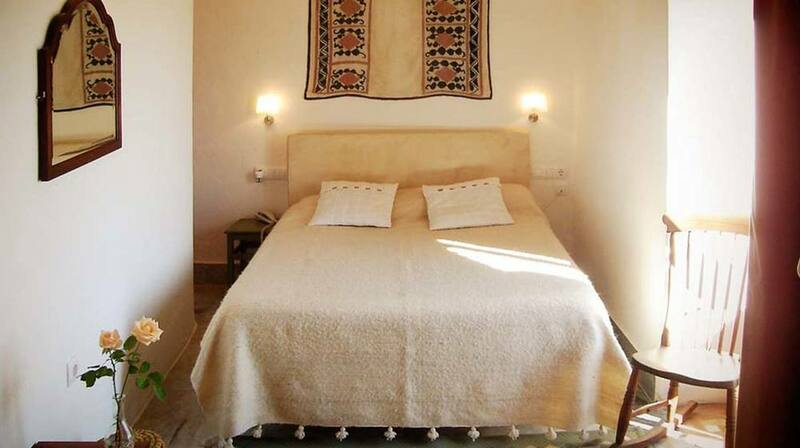 During our tours in Andalucia we stay in luxurious hotels, cave apartments and B&B's set in great locations. Each of the places we stay are generously equipped with double or twin rooms and en-suite bathrooms. Breakfasts are included in all our tours. 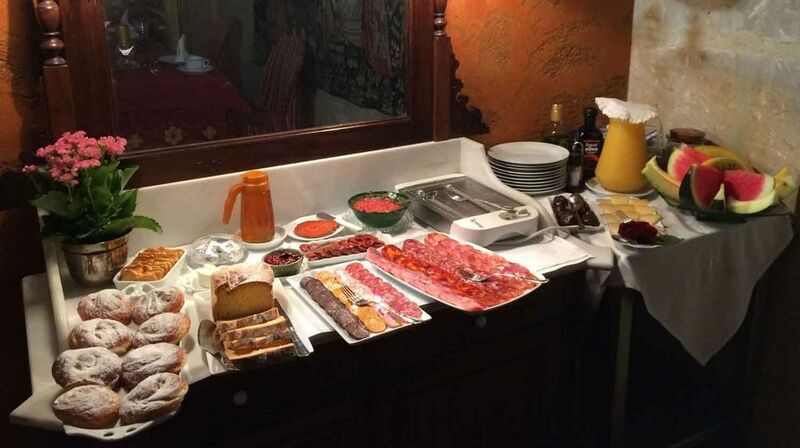 The partners we choose for our boutique accommodation are family owned and operated, providing exceptional service and quality - including memorable breakfasts such as the one we enjoy in Ubeda. 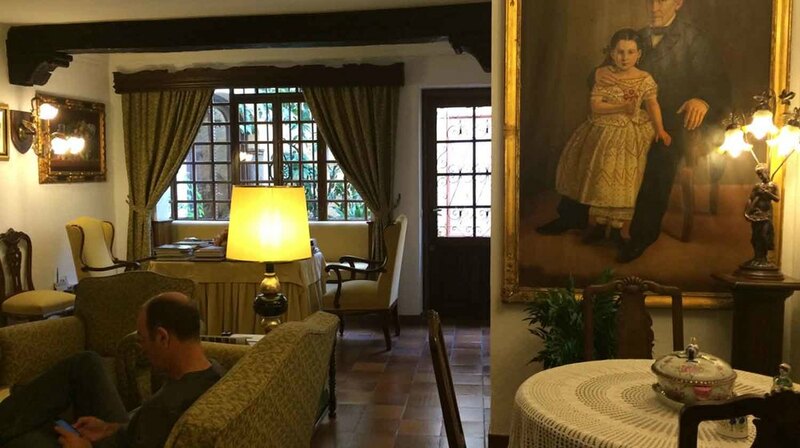 In major cities we choose hotels and apartments that are quiet and centrally located to the historic areas in Malaga, Granada, Cordoba and Sevilla. •Quiet, yet centrally located near historic centres and places of interest. So, it's always a pleasure to return to a restful haven of luxury at the end of each day’s excursion.